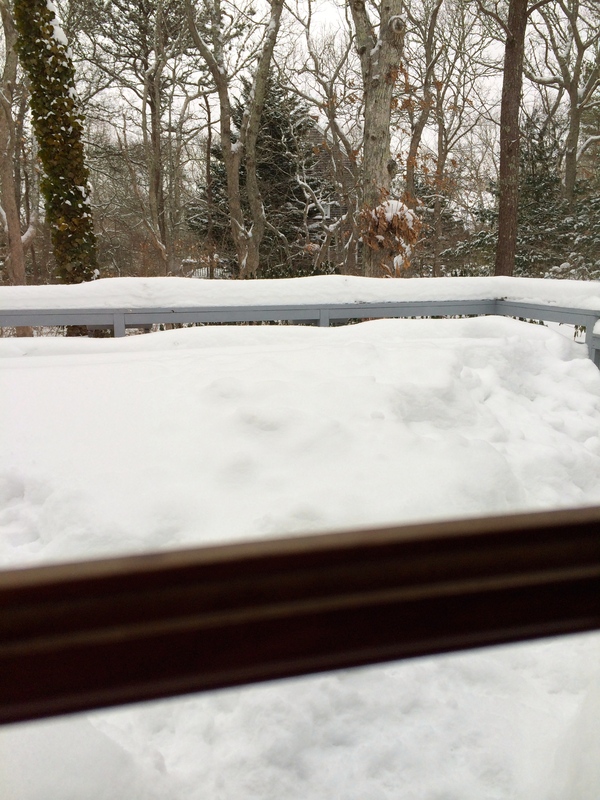 About six more inches of snow fell today. Resigned to the fact that we’ll be buried by the white stuff for the foreseeable future. It is what it is. Trying hard to focus on things other than the weather. Spent some time this morning going through Aunt Helen’s collection of recipes. The 60’s and early 70’s appear to have been the era of margarine, canned soup, Lipton’s Onion Soup Mix, Minute Rice, Bisquick, and Crisco. Canned and packaged convenience foods were included in almost every recipe. 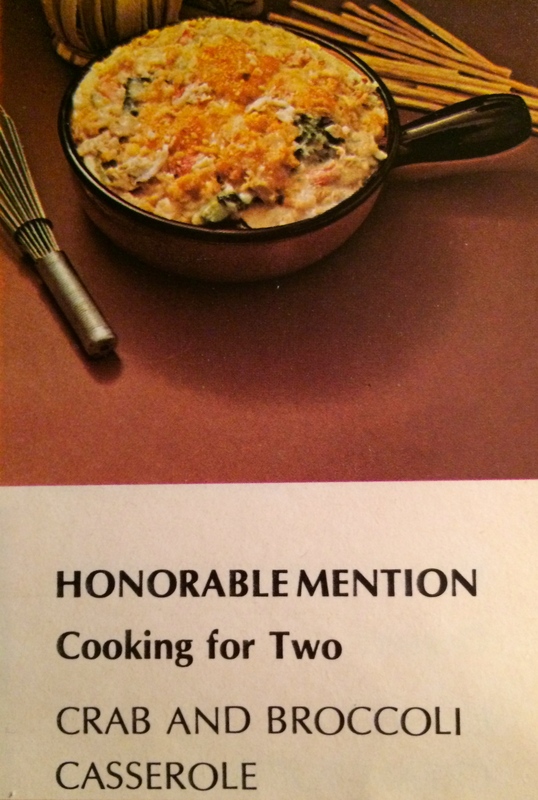 Can’t imagine that recipe being printed anywhere today, let alone winning an award. Perhaps our current emphasis on fresh produce and sustainability is a reaction to those days. I remember Aunt Helen as an amazing cook, but her recipe books contain very little in the area of fresh produce or whole grains. She was of an era that was probably thrilled by the convenience of shelf stable products. The ability to grab a can of Campbell’s Mushroom Soup, and have a ready-made sauce for a casserole. Probably a reaction to the labor intensive years that had preceded that convenience. And here we are now with our own reversal. Our emphasis on farm to table. Our free range chickens and their eggs. Produce from farmers’ markets and line caught fish. Whole grains replacing Wonder Bread. Wonder what Aunt Helen would think of all of this if she were alive to see it.